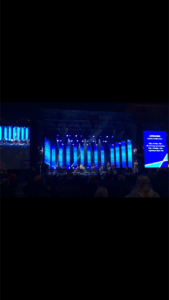 A copule of weeks ago I hosted a sing a long consert togheter with wonderfull Claus Sellevoll during UCI 2017 Road World Championships in Bergen. 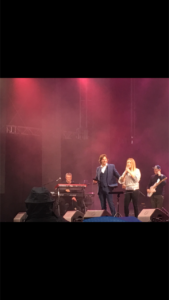 It was a great success and very much fun to be hosting and to sing in front of thousands of people, who despite the rain came and sang together with us. The consert was filled with awsome artists from Bergen and we all had a blast:) Thank you Bergen!